A Southside Chicago native, Ajani Jones is a rapper that embraces only the good vibes, seamlessly mixing clean verses with fluid beats that will leave you in a reflective state of mind. Jones, who grew up stricken by poverty while also feeling different from those around him, took comfort and inspiration through artists like Kid Cudi, Tupac, J. Cole, and fellow Chicagoan Lupe Fiasco. Ajani wants his music to invoke encouragement to those that might also feel like outcasts, and driven by personal experiences is a big advocate for suicide awareness and prevention. 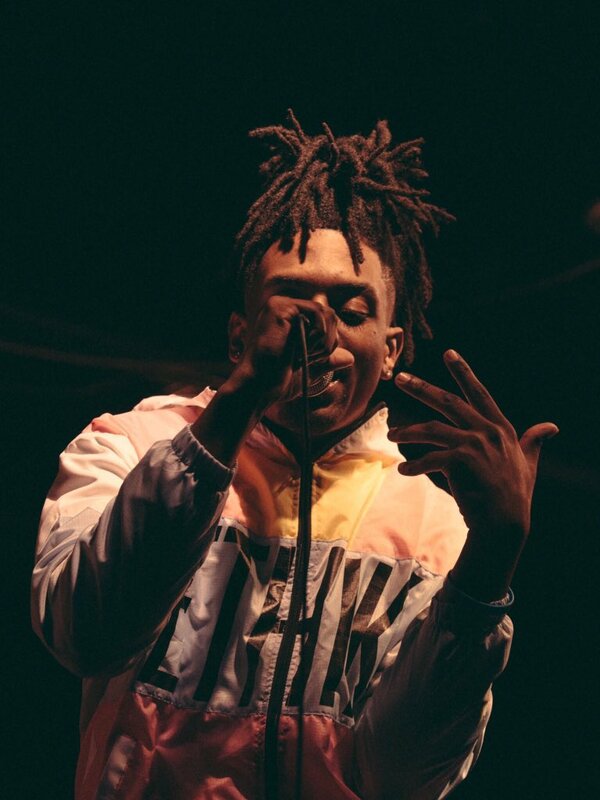 You can stream all of his work on SoundCloud, and stay on the lookout for his next album project “Eternal Bliss,” scheduled to release this Spring!